The National Agency for the Prohibition of Trafficking in Persons on Friday said that it had rescued 13,005 victims of human trafficking in Nigeria. It also said that Nigeria was winning the ‘war’ against human trafficking cartels. The Director-General of the agency, Mrs. Julie Okah-Donli made this known during an interview with journalists in Benin, Edo State. 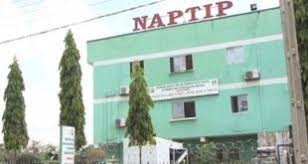 Okah-Donli said that NAPTIP had so far secured the conviction of 356 human traffickers in various courts. She, however, said that more convictions would be recorded soon as there were several pending cases in court.